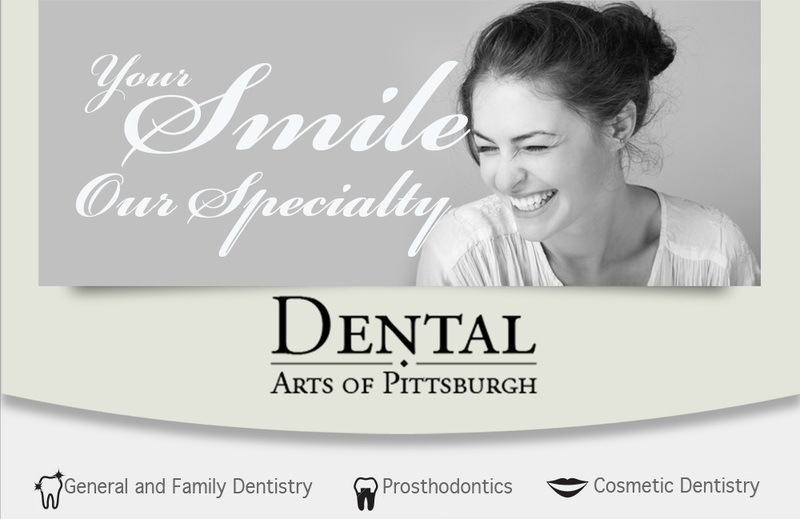 Dental Arts of Pittsburgh serves the Pittsburgh area with exceptional dental care. Dr. Paulette Paulin is a Prosthodontist, specializing in Restorative Dentistry. Services provided include routine dental exams and cleanings, radiographs, as well as restorative needs such as fillings, crowns, bridges, dentures, and implants.